As the competition takes place, you’re invited to visit ICPC World Finals’ venue, meet the community, the partners and watch the competition live! 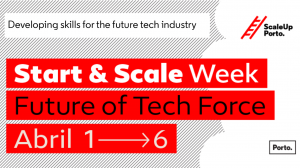 A short conference taking place as part of ICPC World Finals, gathering national and international speakers to discuss the future of tech talent and skills. 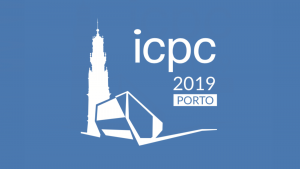 Join the discussion and meet the ICPC community!